Michael Kormos Photography is available to photograph maternity, newborn, baby, and family sessions throughout NYC. 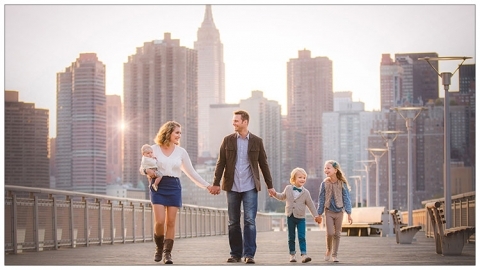 Our boutique family photography studio is conveniently located in Midtown Manhattan. Our goal is to preserve these fleeting moments as beautiful works of art that your family will cherish forever. We have clients visit us from all over the world, while most local clients are from Manhattan, Queens, LIC, Brooklyn, Bronx, Staten Island, New Jersey, Westchester, Connecticut and Long Island. Please don’t hesitate to reach us anytime by email or at our Midtown Manhattan Studio: 212.544.0102 to schedule your own newborn photography and family portraits. We look forward to hearing from you!